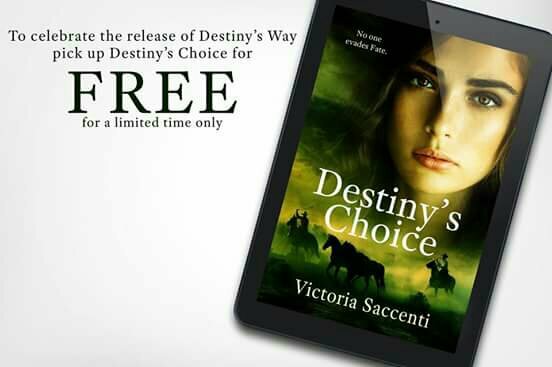 ​Destiny’s Choice ~ Victoria Saccenti ~ FREEDestiny’s Choice is FREE for a limited time. Grab your copy now! How many secrets can one house hold? In the case of The Magnolia, the secrets are what keep it alive. 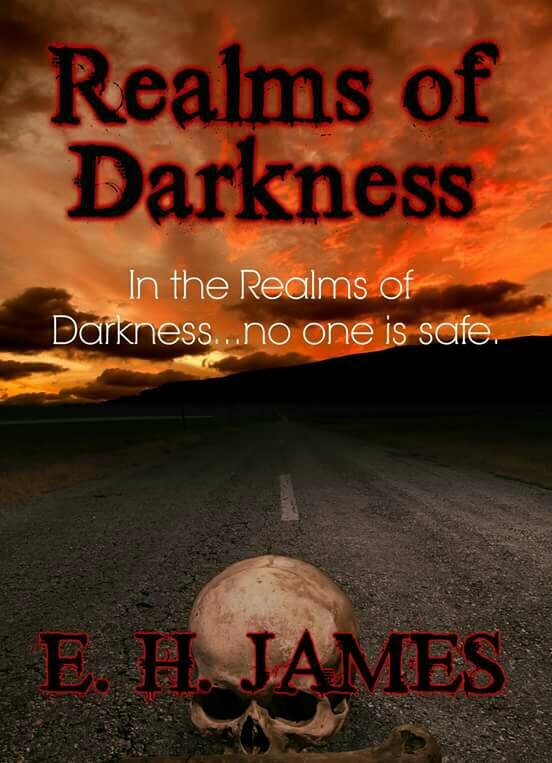 Only the wealthy are granted access to see what happens beyond the iron gates. Wildest dreams come true, fantasies and satisfaction are guaranteed. No price is too high for the ultimate taste of desire. Eight authors take you behind the walls… the only question is, can you keep a secret? Find out what happens when you mix good girls with bad boys! Never Thought I’d Fall For You is a tale full of love, lust, pain, heartbreak and most of all falling for someone so unexpected! 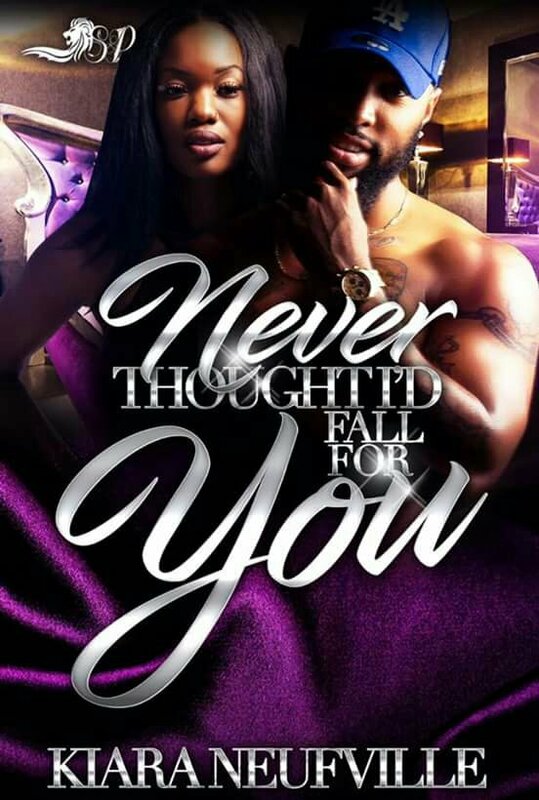 Book One introduces Karisma Washington who has just graduated college and looking forward to moving on with her life following the untimely murder of her father Blair Washington. If it weren’t for the constant support of her boyfriend, Kevin Matthews, there’s no telling how deep her depression would have taken her. Support she thought she couldn’t live without, which carried their relationship regardless of the discontent building between them. Here it is a few years later, and she’s now ready to start her career at the top Rehabilitation Center of Seattle. 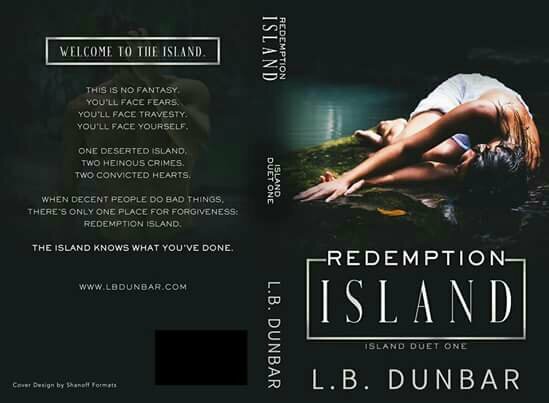 The place where characters come into play compelling rousing desires, carnal elation and amorous internal struggles. Karisma is finally impelled to realize her life is worth more than Mr. Right Now. But was it really for the better? Lies told, truths withheld, and awakening sexual thoughts arise. Where all choices are forced to face consequences.